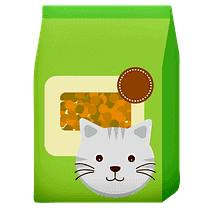 Making your own eco-friendly cat litter is a great idea for any conscientious cat owner. As pet lovers, we also care about the natural world, so it is important to think about the environment with everything we use for our cats. That’s easy enough when it comes to food, toys, or even beds. 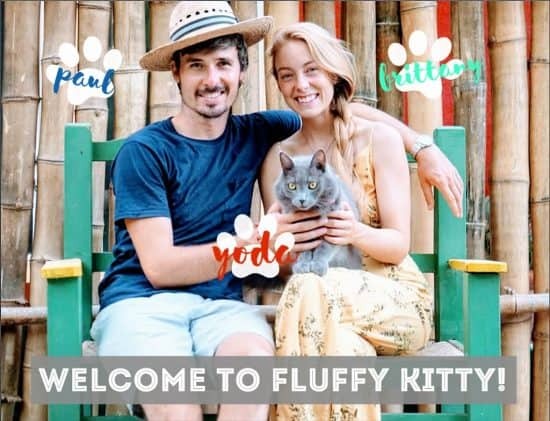 But what about those of us who want to make our cats toilet time a little more sustainable? By the end of this piece, you’ll see that yes, it is possible to make your own eco-friendly cat litter. You’ll also see that it’s not only cheaper but more sustainable. It can make you more self-sufficient, and you will be helping the environment! What Is Eco-Friendly Cat Litter? Eco-friendly cat litter is an umbrella term that can describe many different substances and materials. It is usually biodegradable; it will not sit in landfills for years. Eco-friendly cat litter is usually made of natural ingredients. That means it will be composed of materials from sustainable sources, or it will be made of a recycled material in the first place. The cat litter you use doesn’t have to break the bank. It is more than possible to source the material you need to make it for yourself. But what is it that makes it better than traditional litter? Whatever it’s made of, eco-friendly cat litter is usually defined by what it is not. Normal cat litter that you buy at the store has come on leaps and bounds in the last few years. What was originally just a powdery substance designed to soak up water and keep the house clean now comes with all manner of added extras. Store-bought cat litter now contains odor control and agents that clump the mixture around moisture. While these are handy features, the processes that make them are incredibly damaging. Sodium Bentonite, the mineral that gives special types of cat litter the ability to clump around excrement (and thus be removed more easily) is strip-mined in places such as Brazil. This process is incredibly damaging to natural areas. Cat litter also contains a lot of dust. Not only does this affect owners with respiratory problems like asthma, but the dust itself can contain harmful particles such as silica. Prolonged exposure to this can stimulate a condition called silicosis in humans, which can be cancerous in certain cases. Cats are a delight, but it’s no secret that they can have an impact on the environment. Cat excrement contains toxins and parasites that are harmful to sea life and pregnant women. This means you should be careful where you dispose of it, and certainly, never flush it. 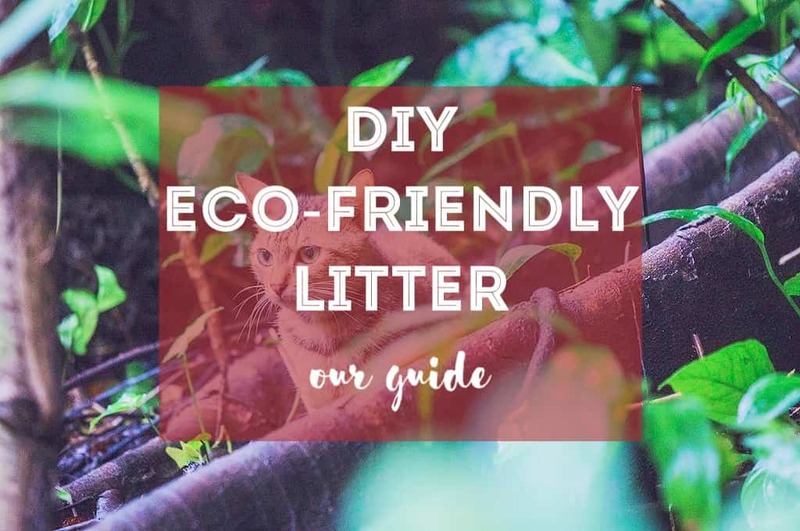 Eco-friendly cat litter, particularly homemade, is a great way to reduce you and your cat’s footprint on the environment. Making a simple cat litter is not as hard as it sounds. For this particular ‘recipe’ you will need the following: newspaper, (biodegradable) dish soap, and baking soda. First: Cut the newspaper into strips. If you have a paper shredder this will be even easier for you! Second: Soak the paper in warm water with the dish soap. Drain it and re-soak, this will remove a lot of the dirt and most of the print. Third: Add the baking soda and massage it into the mixture. Be careful when doing this to avoid completely dissolving the paper, which will be very flimsy at this point. Baking soda is used because it is a natural odor control for the litter. Fourth: Drain the mixture and let it dry. You may need to squeeze it out to get rid of excess water. The paper will be grey and broken up into crumpled, soggy blocks. Let it completely dry before the next step (this may take a few hours). Fifth: When dry, crumble the litter into smaller pieces. This will turn it into the consistency more commonly associated with cat litter. Put it in your cat’s litter tray. Don’t forget to scoop regularly! The method above is cheap and effective, but it can be time-consuming. Luckily, there are other alternatives you can try while remaining eco-friendly. As with all of these, you should match them to your cat’s preferences; if they’re not happy with it, they won’t use it! If you don’t fancy soaking and washing the paper, a basic newspaper is tried and tested by owners all over the world. Shredding it first will be more effective than non-cut up paper, and will likely be more pleasant for your cat. Though it is not a recycled material, sand clumps when wet, making it a great alternative to mineral-heavy litter. 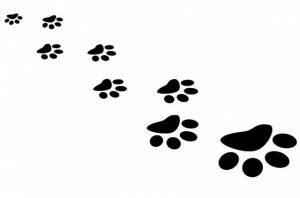 However, be careful because this will also stick to your cat’s feet, and they will track it around the house, or kick it out the litter tray by the bucketful! More than a few biodegradable cat litters on the market are made purely of grain products. These are great, but it is possible to make a version of this yourself. Buying whole wheat grains from any whole food store (or even a pet food store) and grinding it in a food processor or blender will have much the same effect. You may need a fair amount though, particularly if you have more than one cat. If you dabble in other types of DIY, you may have a lot of wood shavings or wood chip lying around. Instead of throwing them away, why not sweep them up and put them to use? Though they are very absorbent, they are also quite light and will get carried away in your cat’s fur from time to time. Silica gel cat litter is also another eco-friendly alternative that is less harmful than mined clay-based litters. Making your own eco-friendly cat litter is easy, cost-effective, and good for the planet. If you’re willing to put a bit of effort in, you can create something that will do the job properly without burdening the environment. Whether with wood grain, sand, or processed newspaper, if you make it properly there shouldn’t be any extra smell or mess, and no reduction in your cat’s quality of life! Hi, thanks for your site, I wanted to suggest you look up clean label project, goes into tested pet food looking at contaminates and quality. Also I really like the Naturally Fresh Walnut-Based Multi-Cat Quick-Clumping Cat Litter, very little dust. Hi Krista, thanks so much for sharing!! We will definitely look into it. It will help us make smarter food choices for our Yoda too. And yes – that litter is very good! Have a great day and thanks again for your thoughts.